You don't need to: constantly change up your weightlifting exercises to build muscle mass. Muscle building is much simpler than that. You don't need to: spend a couple of hours every day doing tons of weight training sets, supersets, drop sets, etc. In fact, this is a great way to get nowhere. You don't need to: grind out hours of boring cardio to shed ugly belly fat and get a six-pack. You don’t HAVE to do any cardio, actually. You don't need to: obsess over "clean eating" and avoid "unhealthy" foods to get ripped. 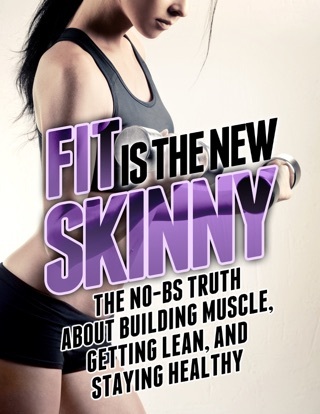 Flexible dieting is the real “secret” of effective bodybuilding nutrition. The 7 biggest muscle building myths and mistakes that keep guys small, weak, and frustrated. 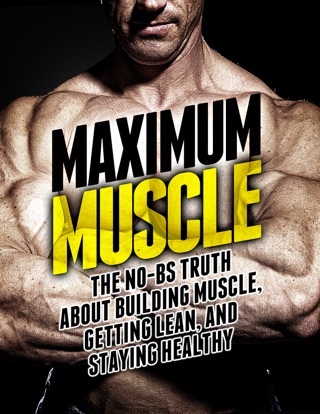 How to build muscle, lose fat, and get healthy eating foods you love and never feeling starved, deprived, or like you're "on a diet." An all-in-one training system that delivers MAXIMUM results for your efforts, helping you build a big, full chest, a wide, tapered back, thick, powerful legs, and bulging arms...spending no more than 3 to 6 hours in the gym every week...doing workouts that energize you, not wipe you out. 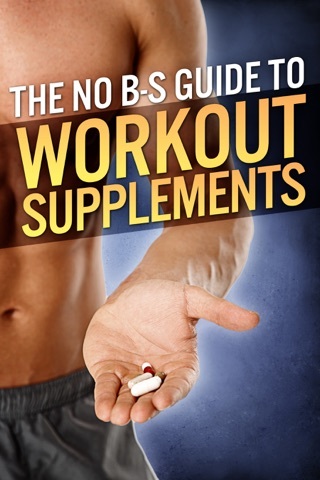 A no-BS guide to supplements that will teach you what works and what doesn't, and save you hundreds if not THOUSANDS of dollars each year. How to master the "inner game of fitness" and develop the self-discipline and willpower it takes to build the body of your dreams (and actually enjoy the process!). The 3 simple laws of muscle growth that, when applied, literally force your body to grow bigger and stronger. 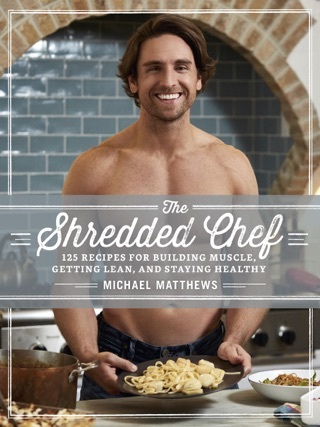 How to get shredded while still indulging in the "cheat foods" that you love every week like pasta, pizza, and ice cream. The bottom line is you CAN achieve that "Hollywood hunk" body without having your life revolve around it. 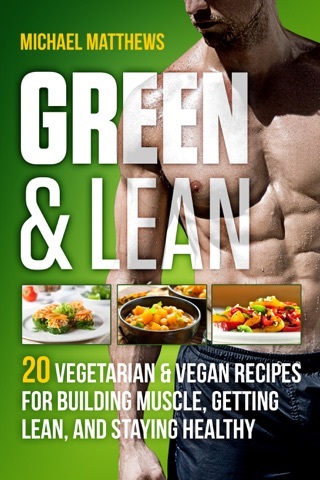 Simply the best, most comprehensive health & fitness book I’ve read (and I’ve read and spent a tonne of money on a lot!). 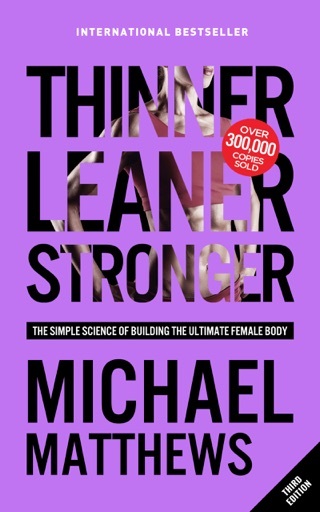 Mike cuts through all the BS, distils the key tenets of weightlifting and nutrition, and backs up his claims with science-based facts. 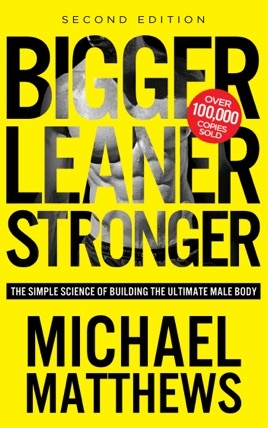 Mike’s programmes are extremely easy to follow and provides excellent scaling options to people of varying levels of fitness.